triumph. Held on the 1st to 2nd November, at the Intercontinental Hotel, St.
with 8,500 attendees turning up for the event. better equipped to handle the scale of a growing Summit. into effect on the first day of the Summit. Technology Arrangements and Services Bill, and the Virtual Financial Asset Bill. 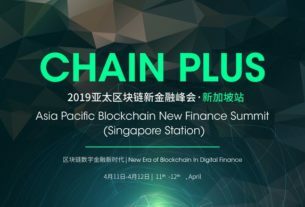 make the aptly dubbed Blockchain Island a hub for blockchain excellence. audiences, the summit carried an aura of prestige and quality. succeeded a little too well in attracting people here.” said W. Scott Stornetta. which I did. I want to tell the world, as I see it.” said John McAfee. crown on the second day of the Pitch. ICO of the year to AI of the year. and Outstanding contribution to the Blockchain Island: Steve Tendon. 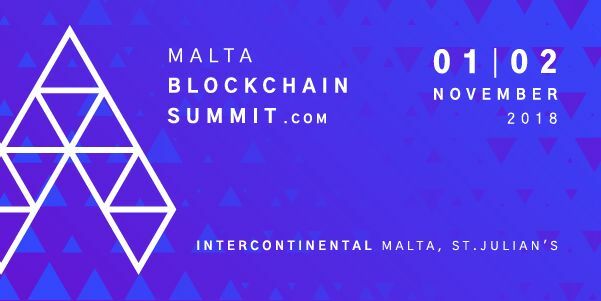 commenting on the monumental success of the Malta Blockchain Summit.